The University of Kentucky is proud of the rich history and tradition of leadership that our Army ROTC program displays. As a public land-grant university, military training is deeply rooted in the founding of the institution and its purpose over the last 150 years. 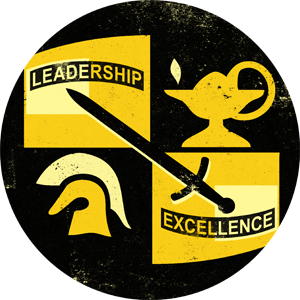 Military science and tactics have been taught on campus uninterrupted since our founding in 1865. On campus our cadets exhibit excellence in the classroom while also showing immense character and self-discipline. The men and women who have passed through the doors of Barker Hall and Buell Armory have gone on to represent the University and the Commonwealth of Kentucky admirably, as leaders in the military, as well as public and private industry. 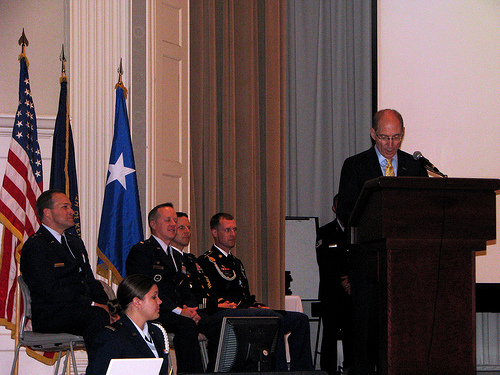 The Army ROTC program sets the highest standard for the entire University of Kentucky.